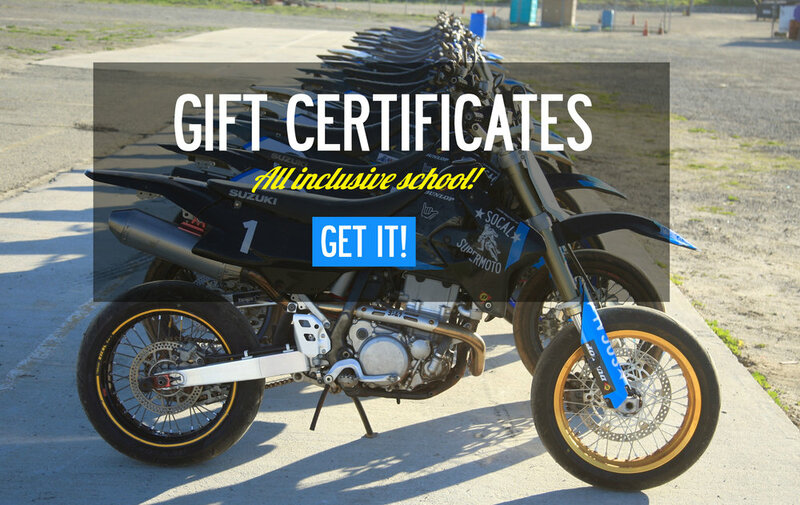 AMR Racing Socal Supermoto kits are now available for DRZ400sm and DRZ400s! Kit includes Tank/Shroud/Headlight/Fender/Fork guard. We’ve run amr kits for years and they literally outlast the bike! Note: These are prototype kits with some quirks. Right forkguard letters are flipped, front fender is cut to fit (scissors), and left forguard requires minor cut to fit. Reflected in sale price!